Applying a Lancome lip liner to your lips will keep your lip colour in place for longer. 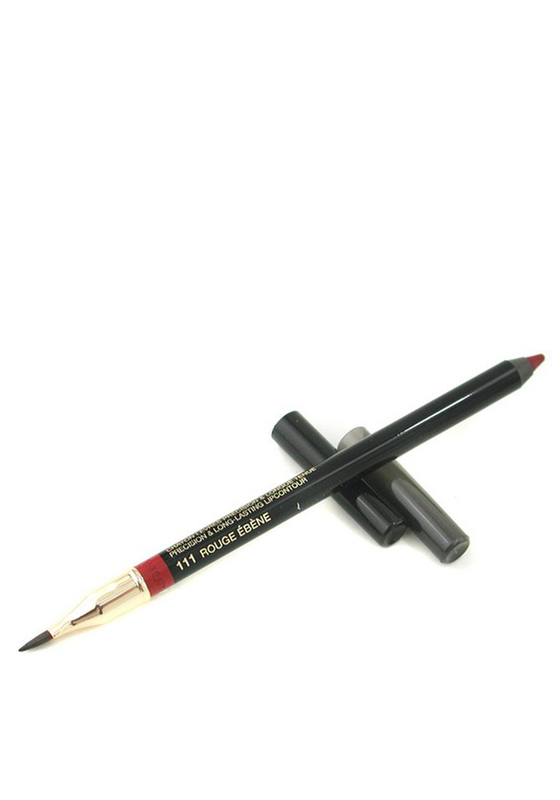 A double ended lip pencil that features the lip colour at one end and a precision brush at the other. 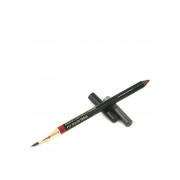 This lip liner feels soft and comfortable on your lips.